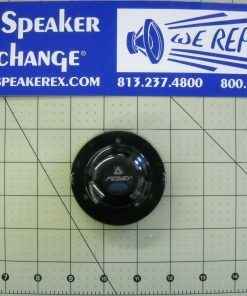 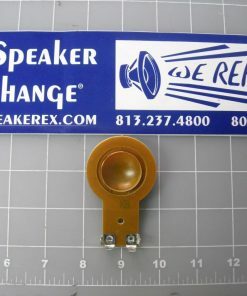 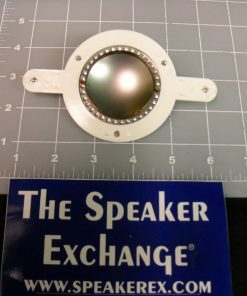 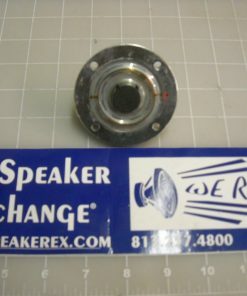 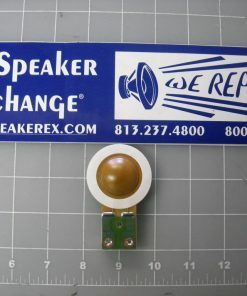 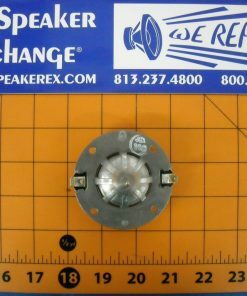 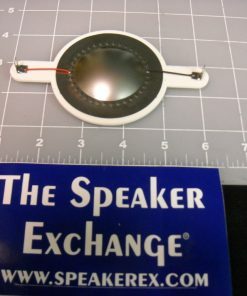 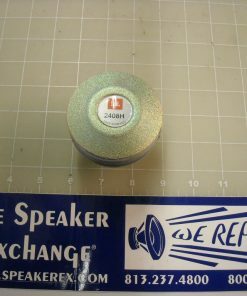 Brand New Aftermarket 2408H 8 ohm diaphragm. 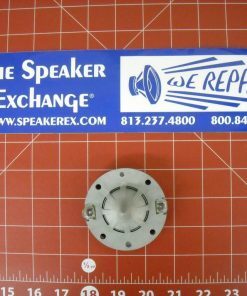 The following is a partial list of JBL cabinets that use the 2408H: MRX Series, MRX500, MRX-500, MRX512M, MRX515, MRX525, MRX-512M, MRX-515, MRX-525, PRX Series, PRX500, PRX-500, PRX512M, PRX-512M, PRX515, PRX-515, PRX525, PRX-525, PRX535, PRX-535, Vertec VT4887A, VT-4887A, VT-4887-A, VT4887ADP-AN/CN, VT-4887ADP-AN/CN, VT-4887-ADP-AN/CN, 361549-001x, and more. 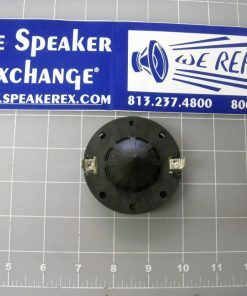 Not on installation: The off sets (the metal tabs) on the driver throat are different sizes so they replacement diaphragm will only fit one way. 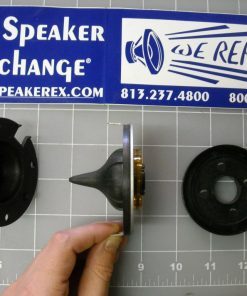 If they do not fit, turn 180 degrees.